Conor McGregor breaks down his latest loss inside the Octagon. 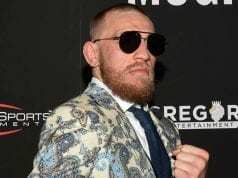 McGregor lost to UFC lightweight champion Khabib Nurmagomedov in the headliner of UFC 229 from Las Vegas, Nevada. If fight fans wondered what the former UFC lightweight and featherweight champion thought about his latest performance, he’s let them know. He took to his official Instagram account to give some analysis on it. 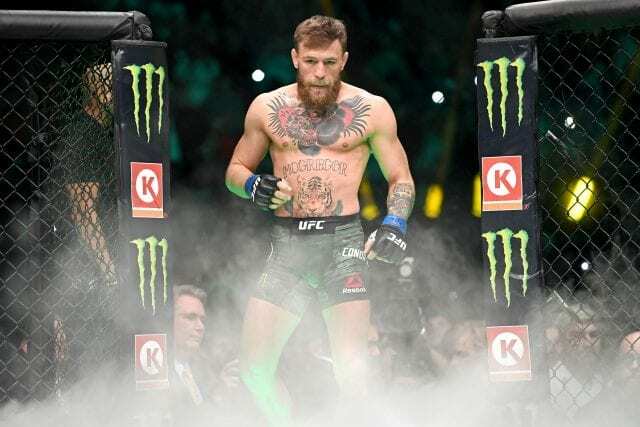 In his lengthy post on this social media platform, he gave a round-by-round breakdown of this fight and noted that he doesn’t have a problem with not getting an immediate rematch with Khabib. McGregor continued by bringing up how he thought in the second round, the UFC champion was running away inside of the Octagon. Conor brought up how it was a dominating round for Khabib and should’ve given his standup game more respect in hindsight. The former UFC champ admitted that while preparing for this fight, he didn’t give Khabib striking skills any respect, which in his words won’t happen again. He stated that he must take his own advice and fix the mistakes that he made. McGregor understands that he made a critical error of abandoning his overhook at an important time in this round. Conor ended the statement by stating that he will make his return with his confidence being high and well prepared.